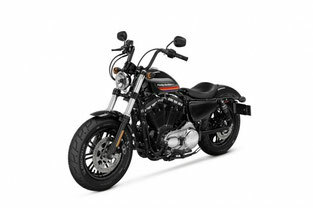 Harley-Davidson (Manuals page) extends the Sportster range and introduced two new bikes: Iron 1200 and Forty-Eight Special. New products are a nice addition to the existing models (Forty-Eight, 1200 Custom and Roadster), which are equipped with 1202-cc engine H-D Evolution V-Twin. Motorcycles Harley-Davidson Iron 1200 and Harley-Davidson Forty-Eight Special are inspired by custom-bikes with small rudders of electric hanger, and the fuel tanks are painted in the style of the 70's. Harley-Davidson Iron 1200 2018 - more than just Iron 883 with a larger engine. An additional 319 cm3 is important, since they provide a significant increase in torque (+ 36%). Harley-Davidson Forty-Eight Special 2018 - has the same muscular front design as the standard Forty-Eight model, is equipped with a 130-mm front tire and a 49-mm fork with large traverses. 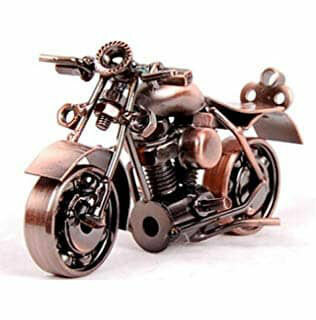 An important feature of the model are the rudder eyp-hanger, chrome motor covers and exhaust screens. The fuel tank has a special airbrush with the H-D logo. Colors: Vivid Black, Wicked Red and Billiard White. 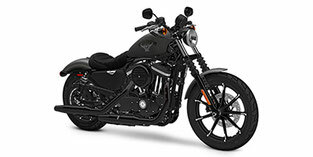 Among other features we can note 9-spoke wheels, Michelin Scorcher tires 31, ABS system and H-D Smart Security system. Harley-Davidson Forty-Eight Special 2018 is estimated at 11,299 dollars (in the US) at the level of models Forty-Eight and Roadster.